Deal of the Day: Mercedes-Benz SL | What Car? 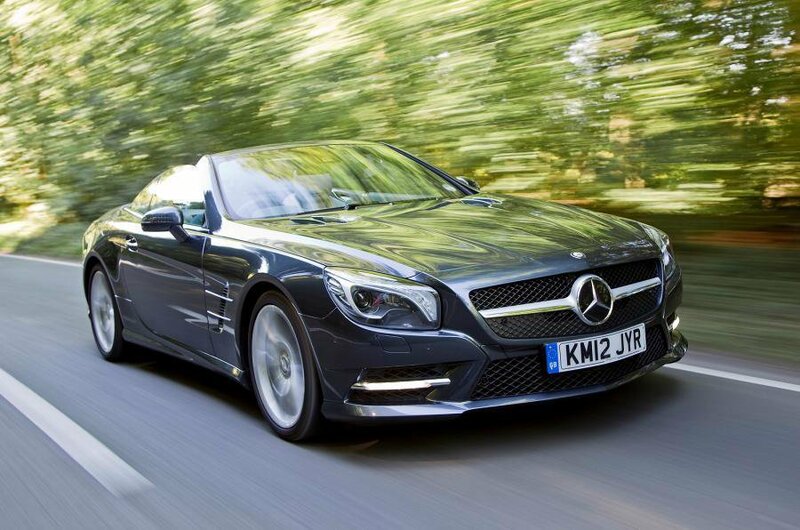 The facelifted Mercedes-Benz SL is due for a facelift this summer, so big savings can be made on the current model. As Lexus gears up to put the LC500h into production, the SL will have another rival to compete with, although Lexus will have to work hard if it’s to best the SL’s list of talents. Standard kit on the SL is generous, including sat-nav and climate control to name but two luxuries, so coupled with the huge saving, the SL doesn’t leave you feeling short-changed. Even the entry-level engine is a 3.5-litre V6 producing 302bhp, so it never feels underpowered. The twin-turbo V8 option feels unnecessary by comparison. As you’d expect on a car with an original asking price on the scary side of £70,000, the fit and finish of the SL is tip-top and it feels solidly screwed together. The SL doesn’t hold onto its value particularly tightly compared with other Mercedes models, although the huge saving should soften this particular blow. The SL is a large car and feels its size from behind the wheel, while the steering is too light to give the most inspiring dynamics. Mercedes' famed Airscarf system is a £523 option through the broker and well worth the money. It'll keep the saving over £18,000. You’ll find the deal on drivethedeal.com, just select ‘Mercedes-Benz’ and ‘SL Class Convertible’ from the drop-down menus, then navigate your way to the SL 400.